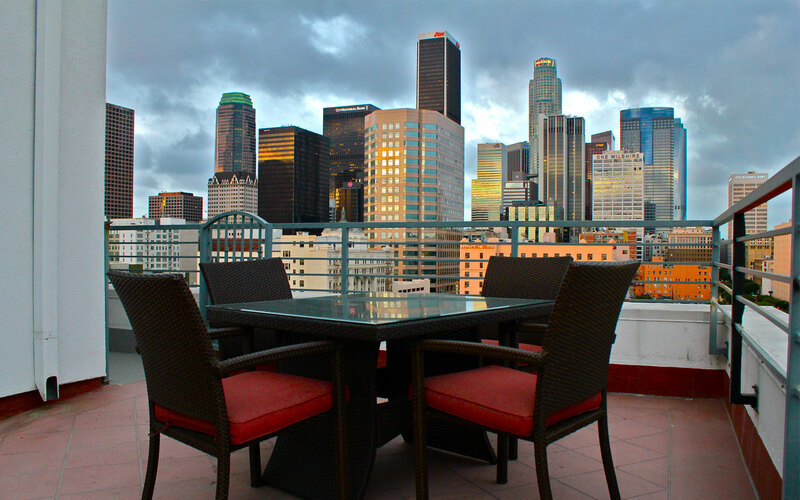 Want to live in luxury and style in Downtown LA’s exciting and prestigious South Park District? Who says you can’t have it all? NY style live/work lofts, LA luxuries and amenities, spacious floor-plans, unique features, and a community feel. Just steps away from the world’s best sports entertainment, dining, and shopping, LA living at its best! The Reserve Lofts, where style, luxury and architectural history converge.